The direct injection engines of the IS250 (4GR-FSE) and 2006 GS300 (3GR-FSE) are prone to fouling intake valves with carbon. We covered those issues in a previous blog. In that same blog we touched on another repair other than engine engine replacement – the top engine clean. 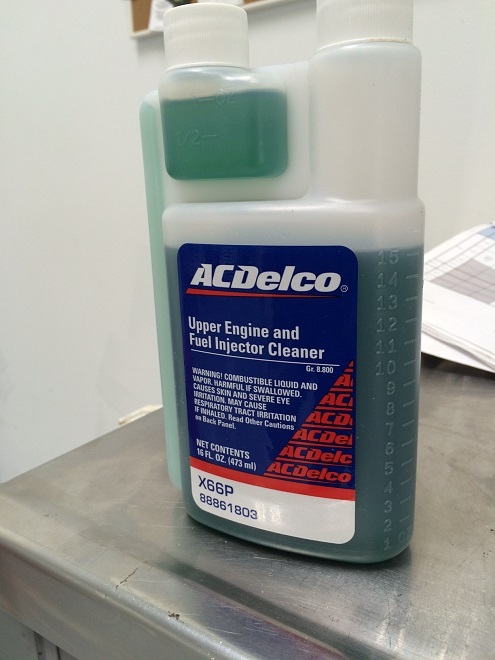 CARspec uses ACDelco top engine clean, as recommend by Lexus, poured into the cylinder bores through the spark plug tube as a way to dislodge carbon deposits that may be causing the piston rings to stick in the ring lands. This has been proven to be a good, albeit temporary, way to repair misfiring IS250 and GS300 engines that don’t have other internal piston or cylinder bore damage. 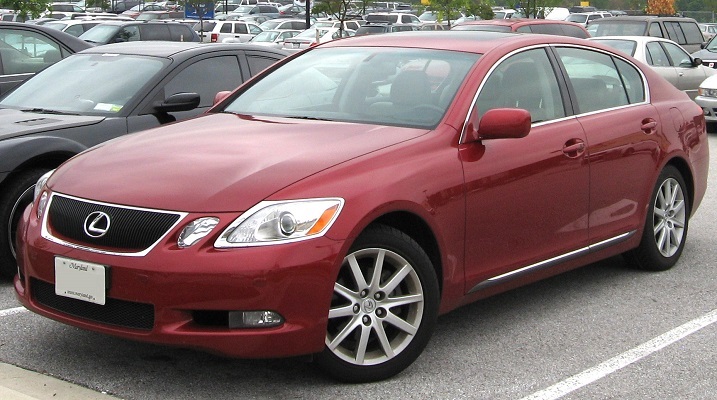 Lexus has taken to total engine replacement (under the extended warranty covered in this blog) vs. top engine clean, but CARspec offers this process as a repair attempt before recommending rebuilding a guest’s engine. CARspec is also investigating using walnut shell blasting as a way to clean the intake valve of carbon deposits. Stay tuned for that! As Eden Prairie and Chanhassen’s independent Toyota and Lexus repair and service specialist, we’re always happy to discuss this process with an owner, so give us a call today at (952)426-4798! 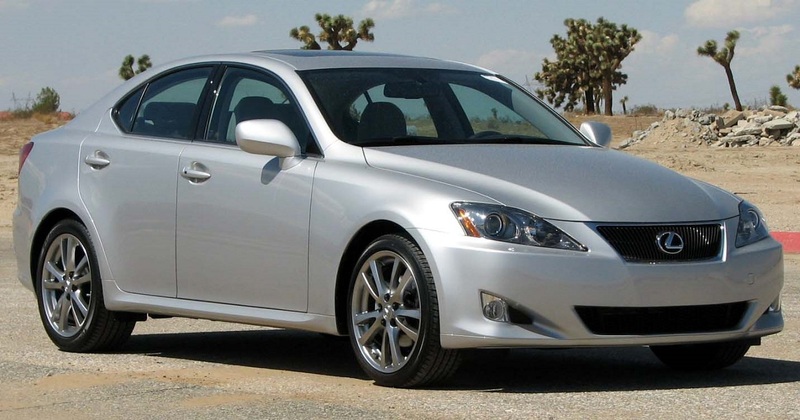 Lexus IS250 and GS300 rough idle and/or P0301, P0302, P0303, P0304, P0305, P0306 2010-2011 Lexus RX450h P0430 – Catalyst System Efficiency Below Threshold [Bank 2] 2006 Lexus GS300 P0172, P0175, P2196, P2198, P0138, P0158, P0037, or P0057 Calling all Minneapolis, MN Lexus IS250 and 2006 GS300 owners!